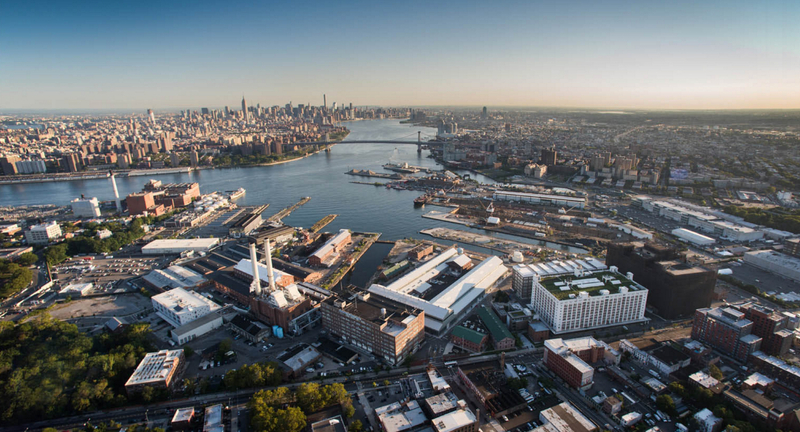 The Brooklyn Navy Yard Development Corporation signed on as a Property Partner of the District. The Brooklyn Navy Yard is a 300 acre, 4.5 million s.f. industrial park devoted to generating economic development and job creation. The Yard is a leader in sustainability and home to many green businesses. The Yard joins Clinton Hill Cooperative, a 1200-unit multi-family complex, as Property Partners of the NYC 2030 District. Thanks to Shani Leibowitz and Sukanya Paciorek of the BNYDC and all the members and supporters of the NYC 2030 District Committee who have worked to make this happen. We look forward to working with the Brooklyn Navy Yard Development Corporation to advance sustainability and resilience throughout the District. The Brooklyn Navy Yard has transitioned from its days as a maritime shipbuilding office to what we see here today: a grapple for proceeded with japan Part-time job openings monetary advancement in North Brooklyn that houses a portion of the City's most bleeding edge organizations. © 2019 2030 Districts, all rights reserved.